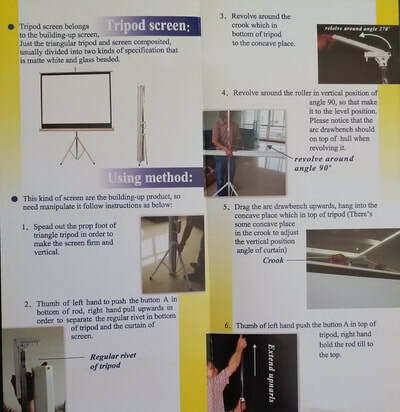 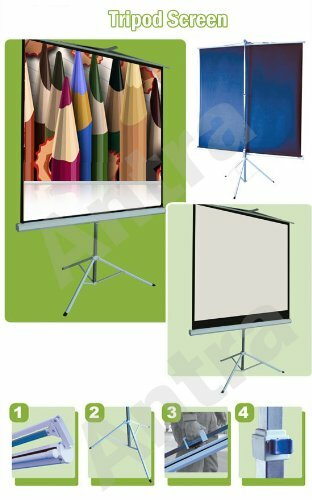 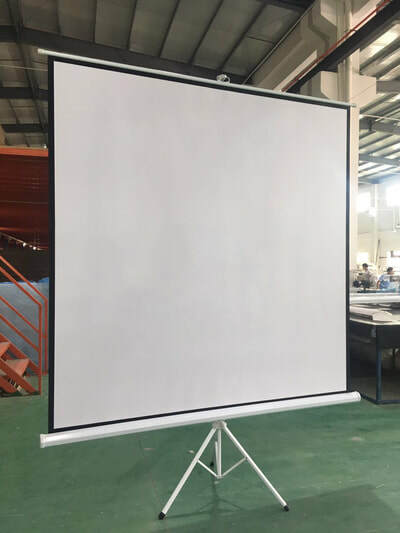 Projector Screen - Rental Winnipeg - Spark Rentals Inc.
Projector Screen - 4:3 & 16:9 100"/120"/150"
Our Antra Projector Screens come with either a 100" or 120" viewing size and is easy to set-up. 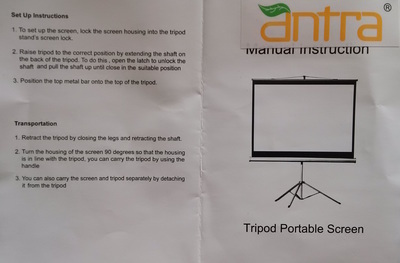 Choose between a 4:3 and 16:9 aspect ratio. 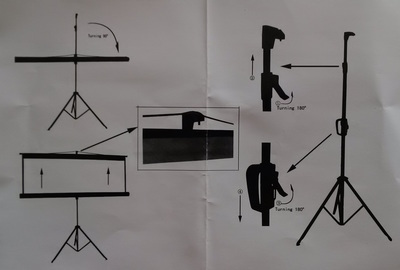 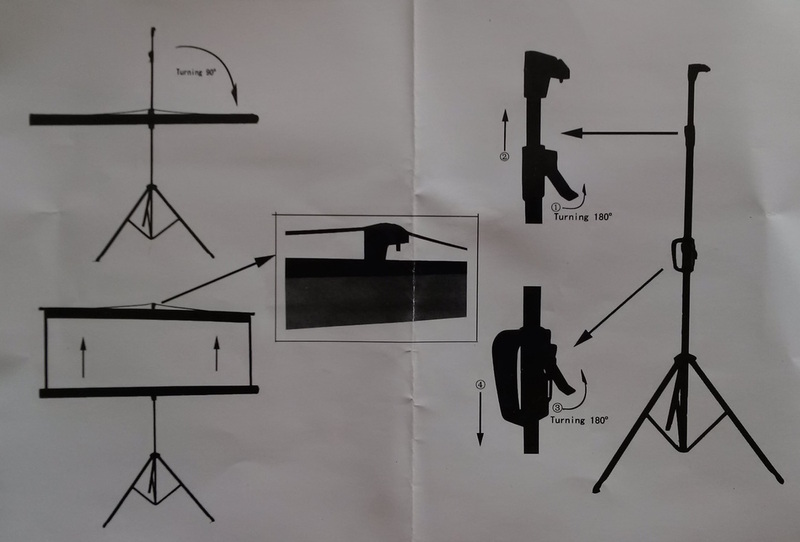 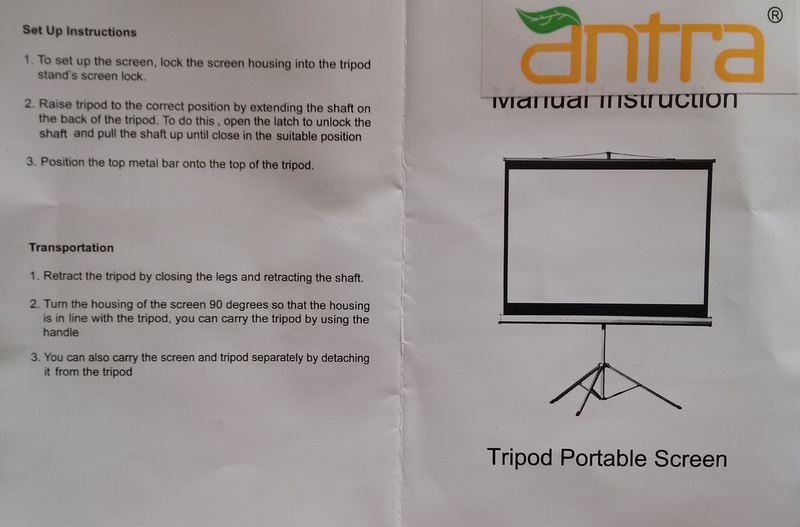 For transportation, the screen can be disconnected from its tripod base so it can be easily moved. It's a perfect match for our EPSON VS240 or Epson EX3240 projectors! 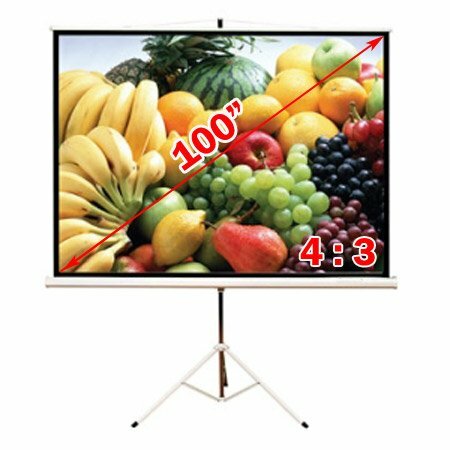 100" (4:3)/ 79.9" x 59.8"
100" (16:9)/ 87" x 49.2"
120" (4:3)/ 96.1" x 72"
120" (16:9)/ 104.3" x 59.1"
150' (4:3)/ 120" x 90"